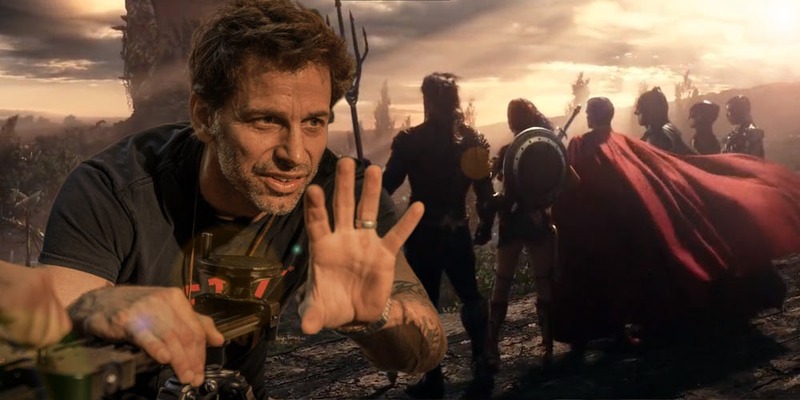 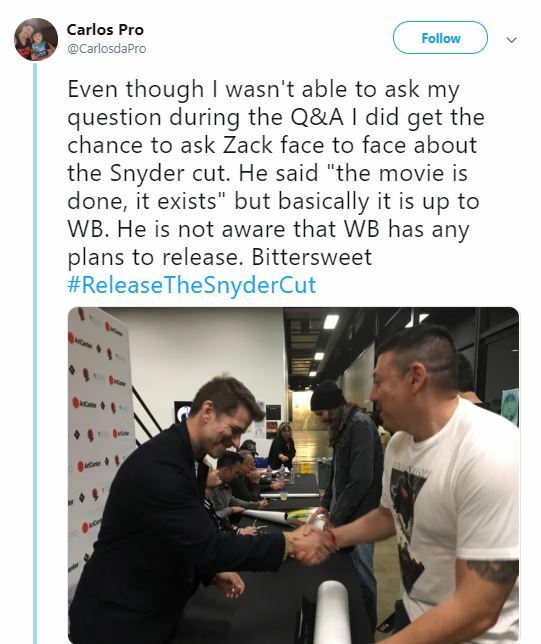 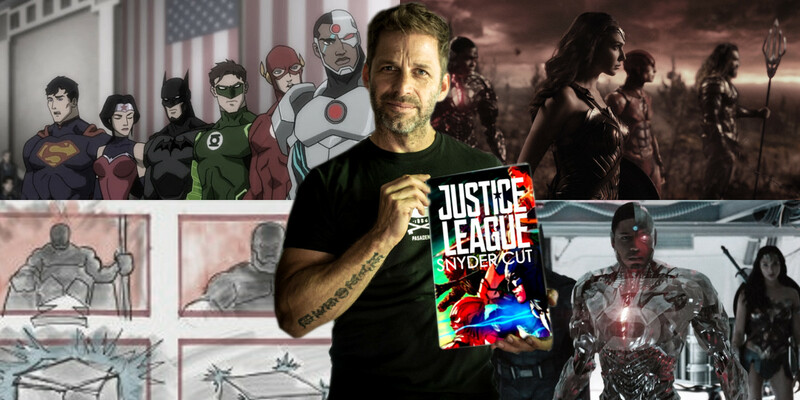 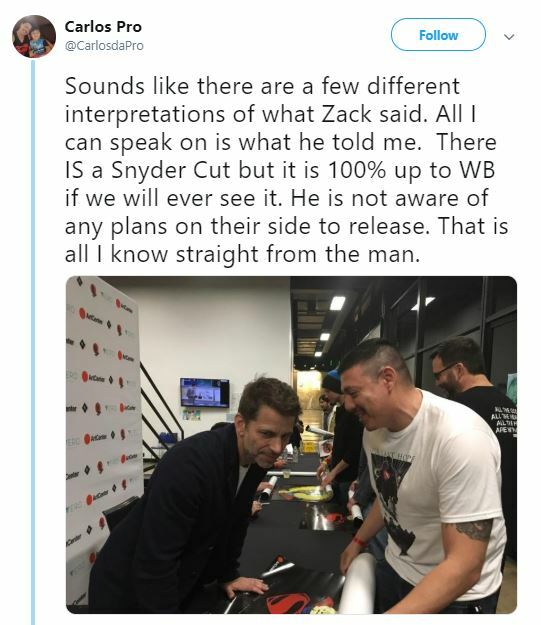 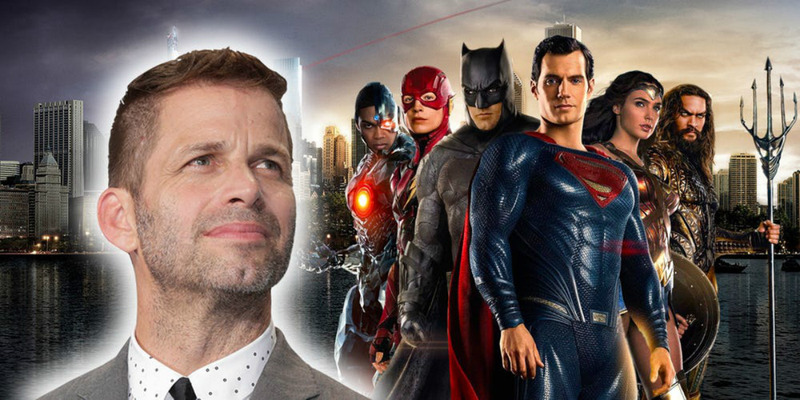 So, if go by the things which we have heard in the video shared by this fan, then, all we have to do now is to fill the WB social media platforms with requests and messages to release the Snyder Cut. 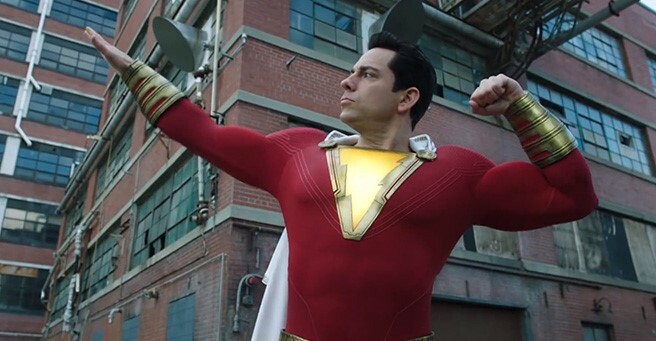 For now, all the focus is on the upcoming DC movie, Shazam! 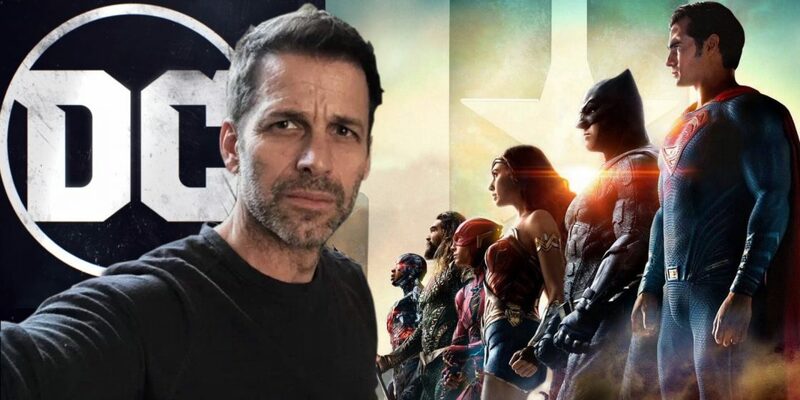 which is scheduled to release on April 5.